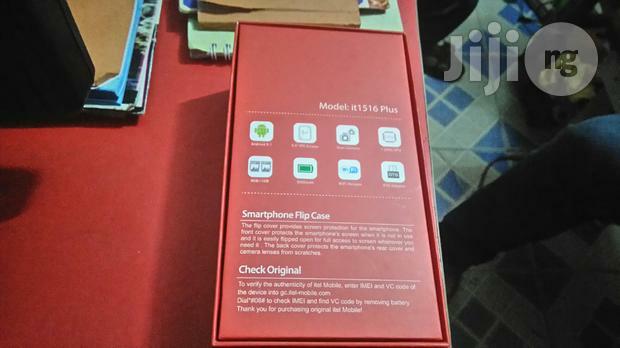 The Itel 1556 Android smartphone by itel mobile, it use SPD chip and has an incredible large battery (5000mAh). 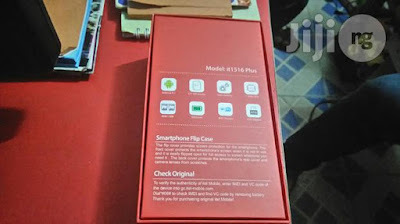 This device has a little different with Itel 1556 Plus.The download stock firmware of Itel 1556 links is given in this post.Ensure you check your device build number/date before using firmwares so as avoid brick. Please flash this firmware only when you are having trouble with the device like boot loop, hanging on Logo, wrong firmware, malware etc.